The Chaparral X-Lite fifth wheels by Coachmen RV provide lower profiles plus Turn-Tec engineering so that you can enjoy the industry's best towing experience! You will appreciate the vacuum-bonded gel-coat exterior with a composite-backed Azdel panel that is rot proof. You will also love that they feature 80% tinted safety-glass windows, as well as a UV and corrosion-resistant TPO roof including a 12-year warranty. The Chaparral X-Lite is designed specifically for half-ton pick-up trucks. 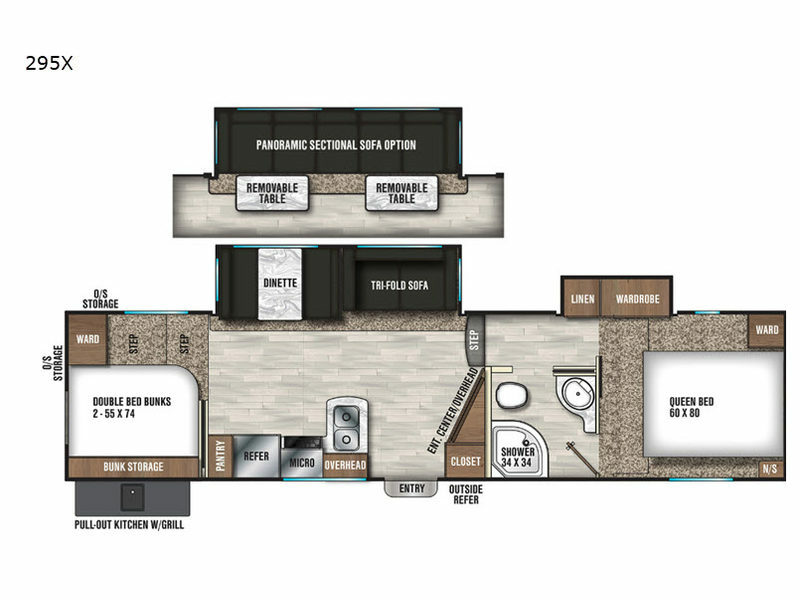 Inside these fifth wheels, you will find a beautiful charcoal decor package with energy-efficient LED lighting throughout, dual USB charging ports to keep all of your electronics fully charged so that you can keep in touch with work or home, and Thomas Payne memory foam seating. A full kitchen with stainless steel appliances, an 8 cubic foot refrigerator, a large bathroom, and a pillowtop residential queen mattress with designer bedspread will surely keep you enjoying your vacation time away. 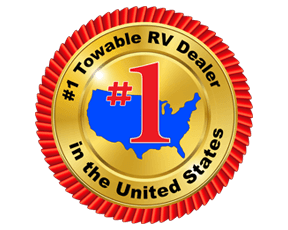 Come get your new Coachmen Chaparral X-Lite value-packed fifth wheel today!